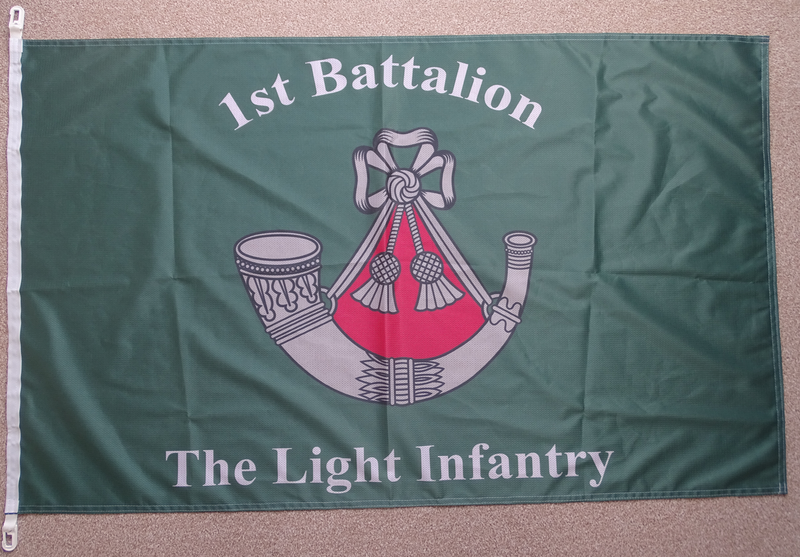 The 1LI Flag is 94cm x 150cm with a printed 1LI Logo. The design is a slight change from our previous one as the bottom text is now straight and not curved. The flags are printed on a high quality 115gsm polyester fabric with a mesh structure which is especially suited for outdoor use. All flags are sewn to the edges and finished with headband as well as white clips top & bottom on the pole side.